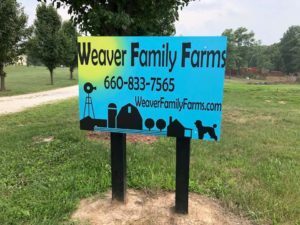 Thanks to the Jones family! 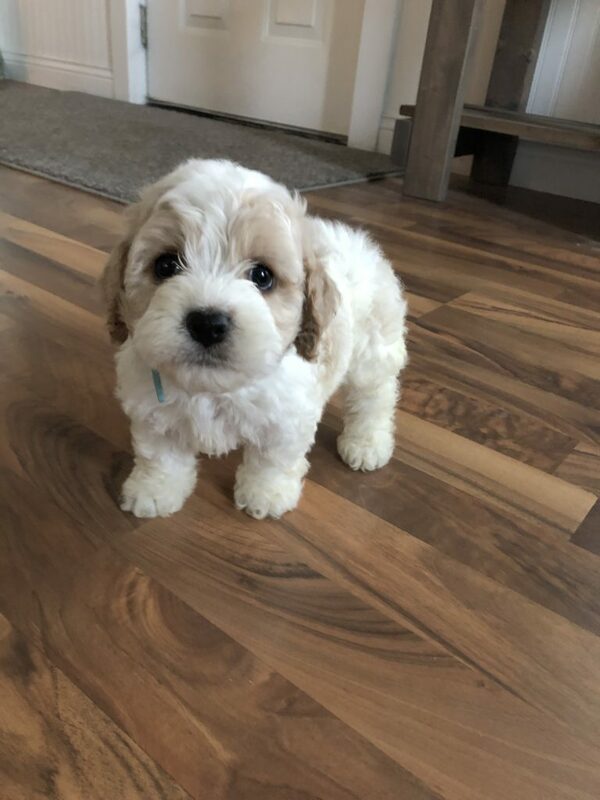 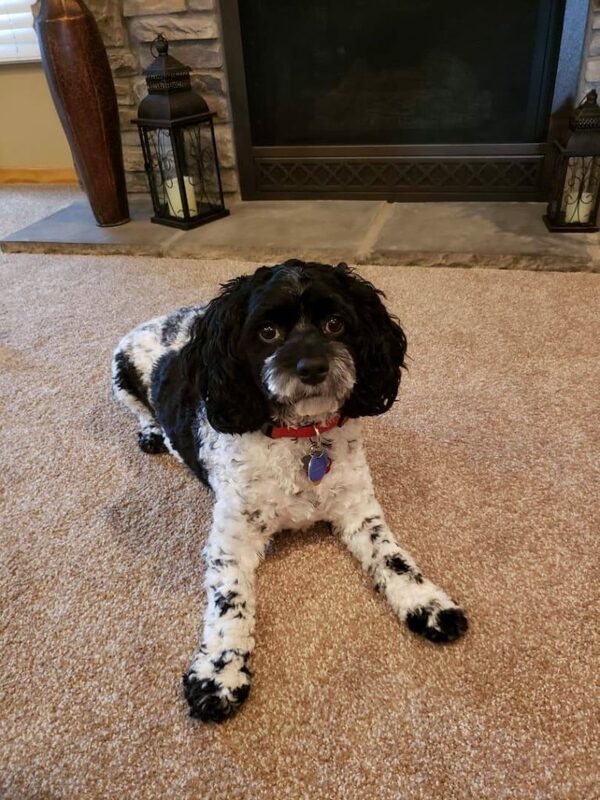 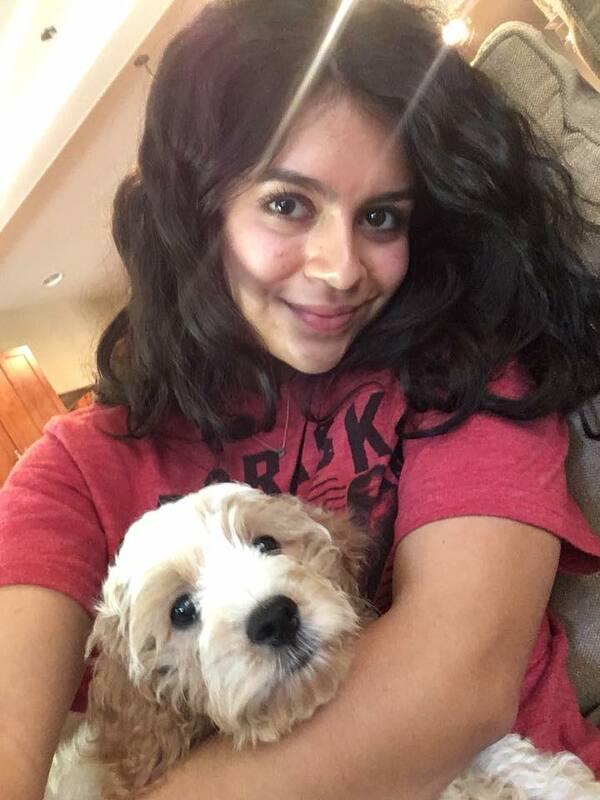 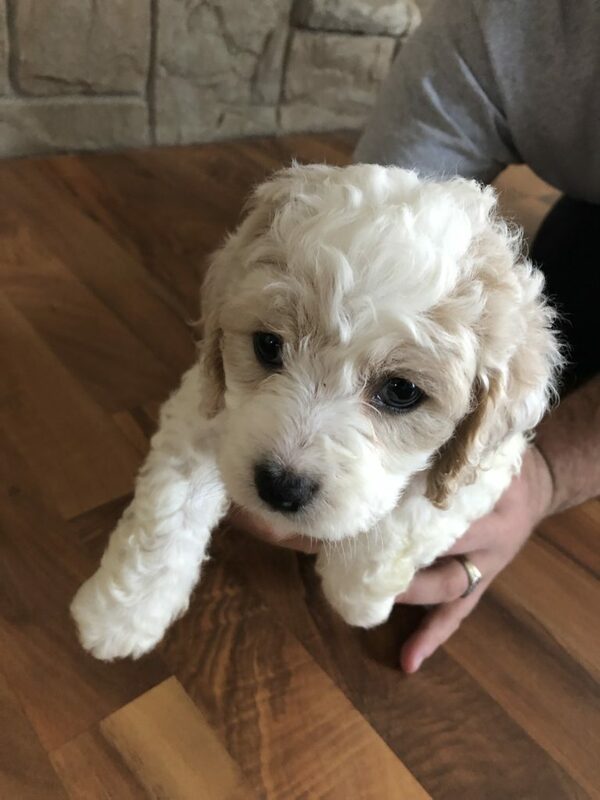 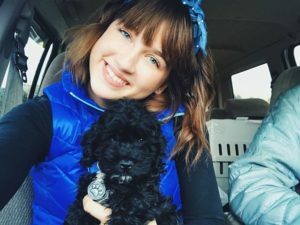 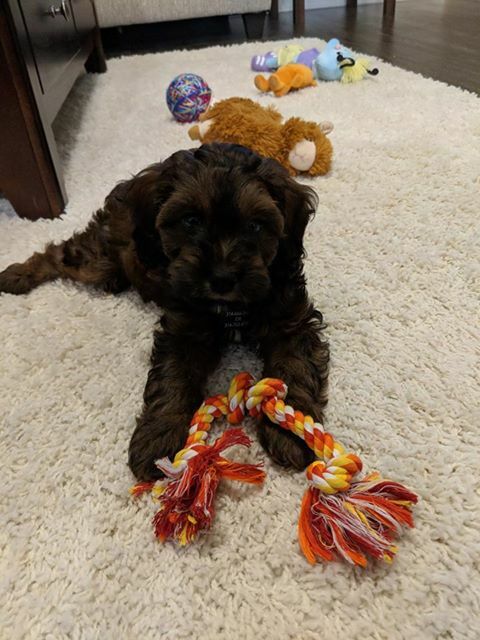 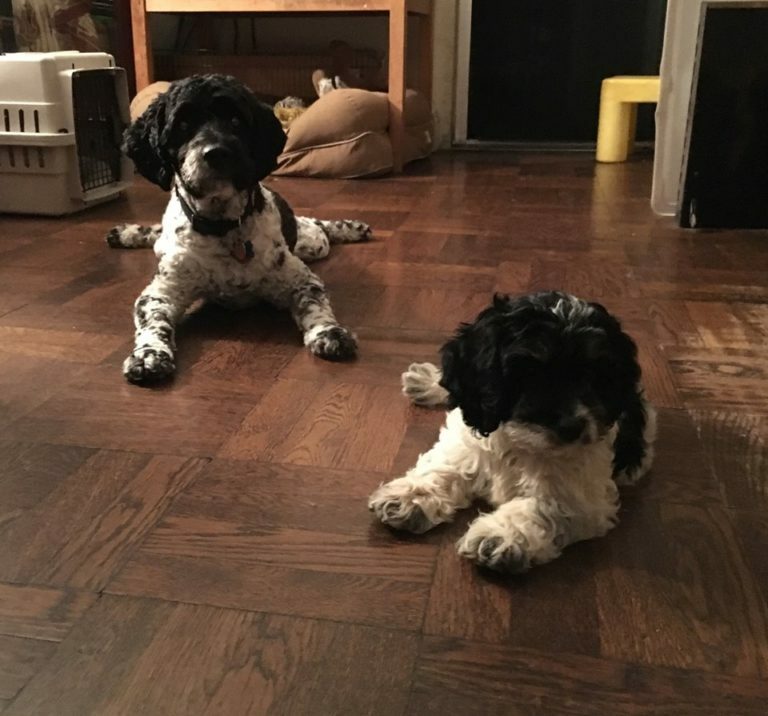 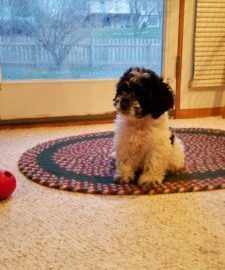 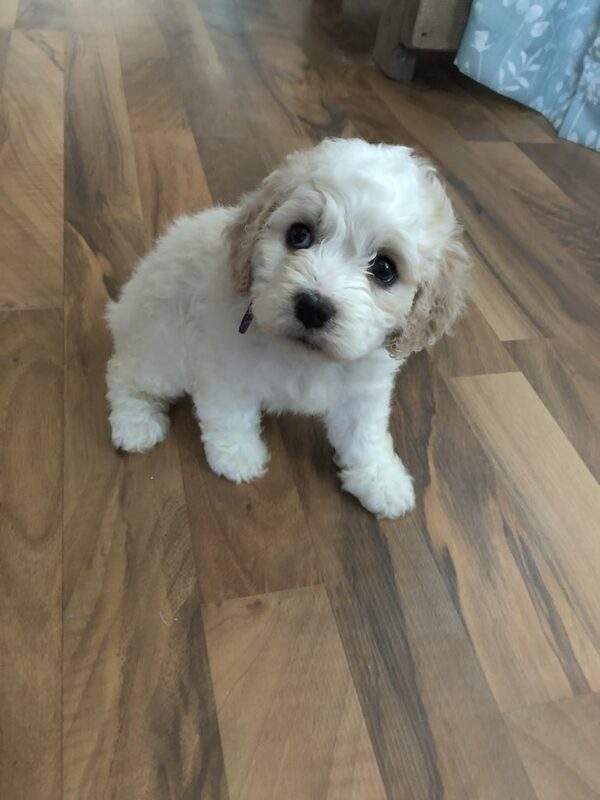 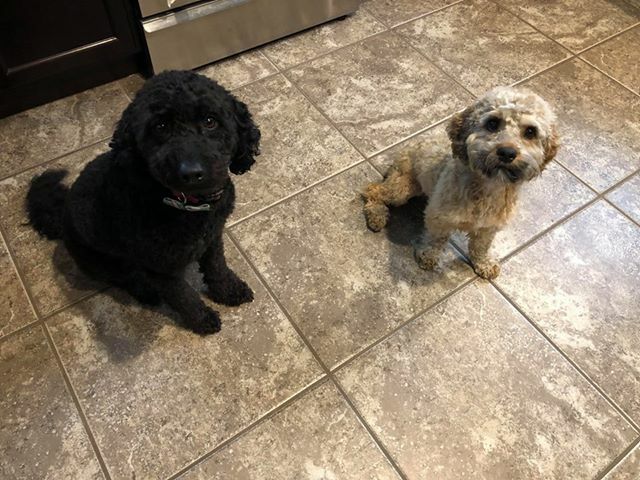 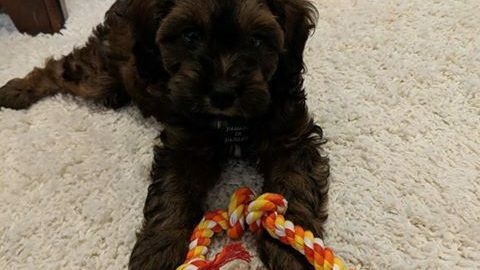 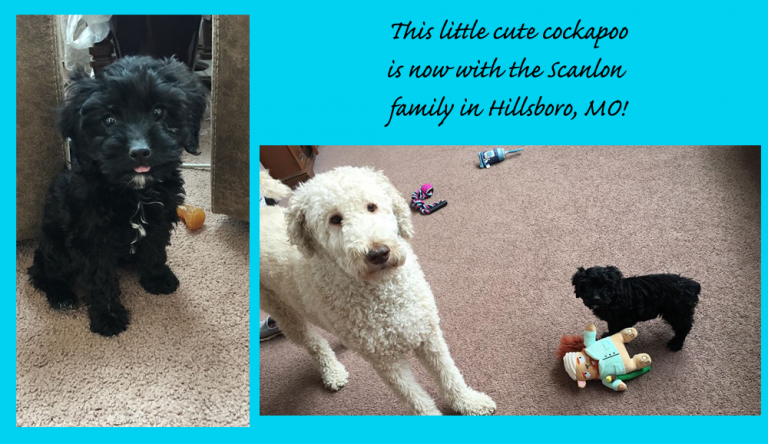 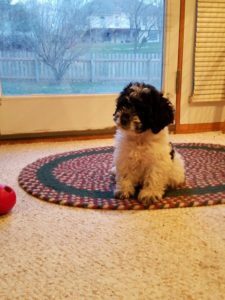 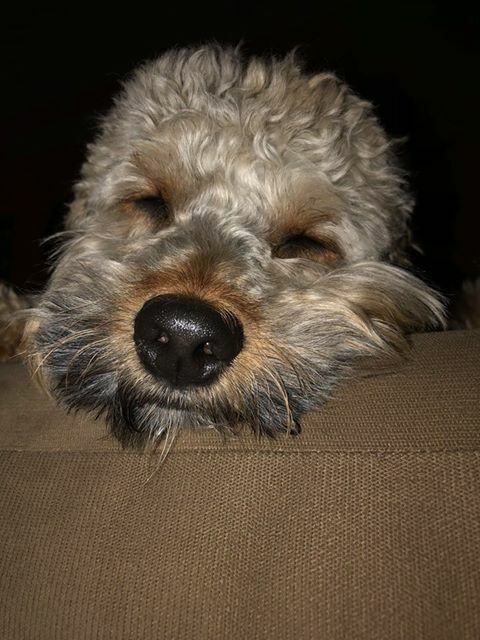 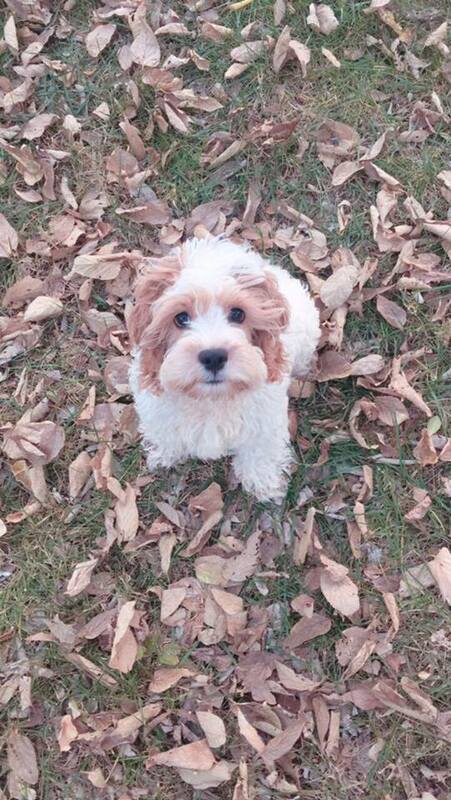 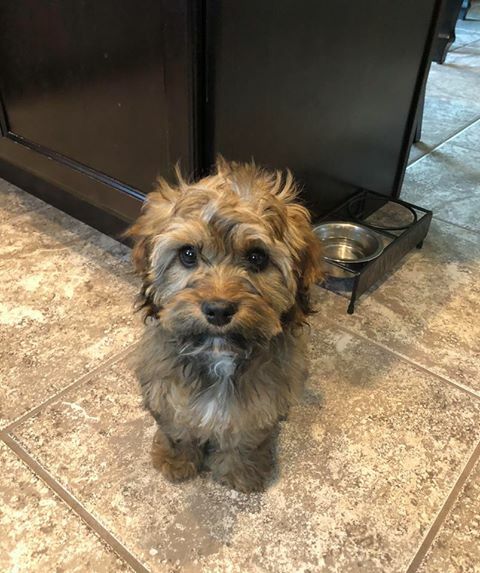 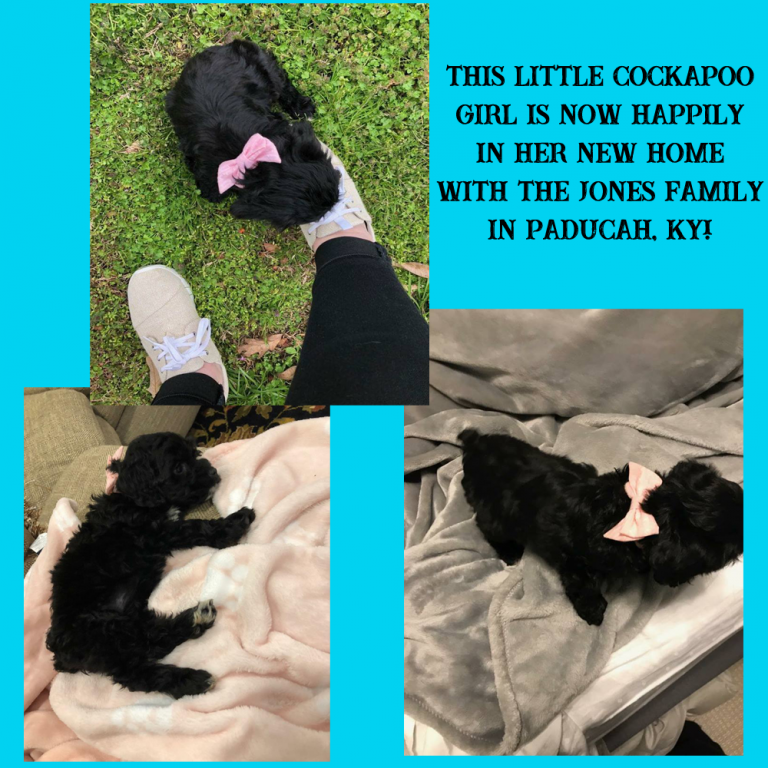 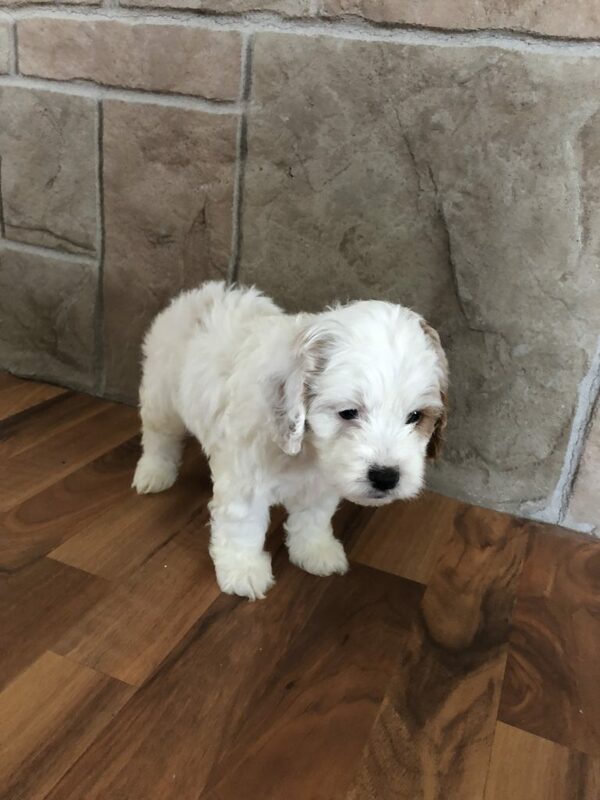 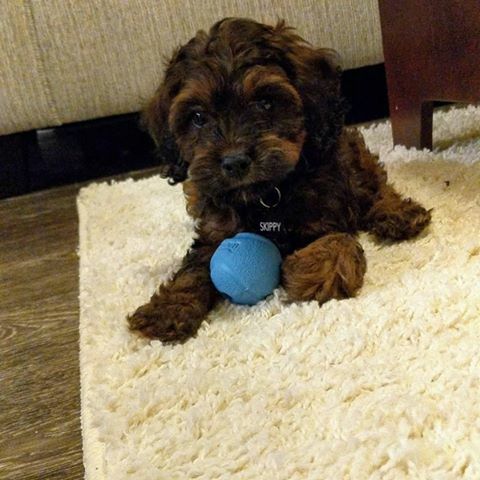 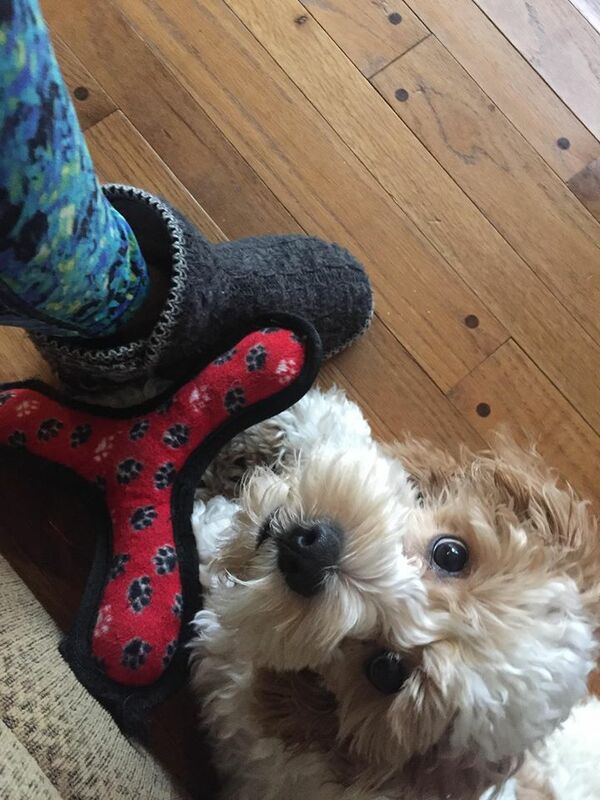 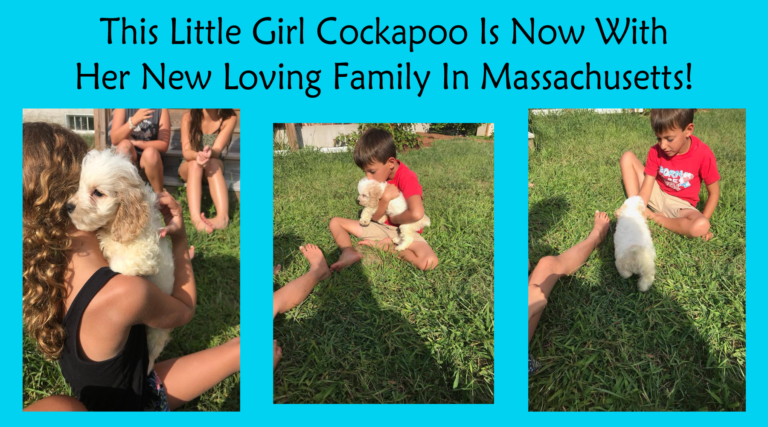 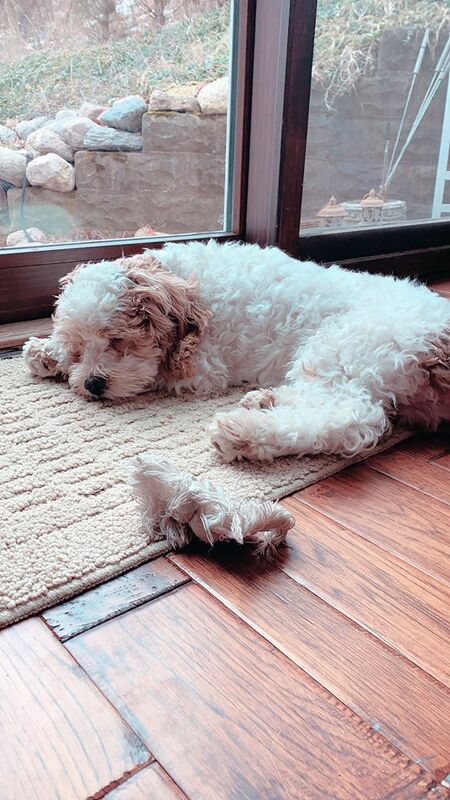 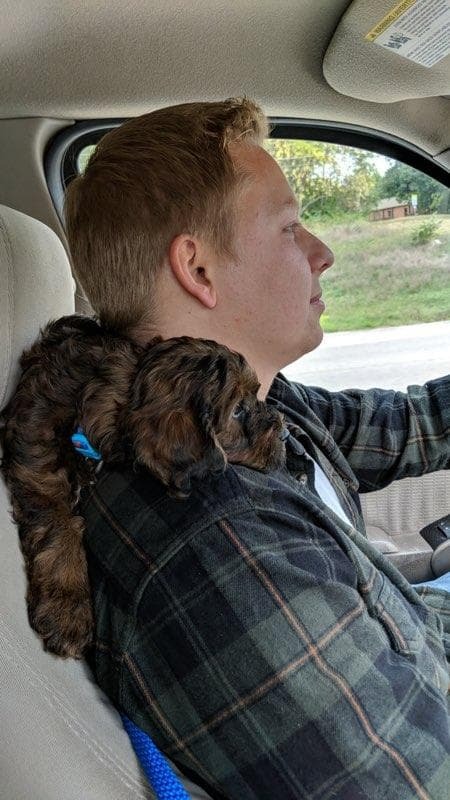 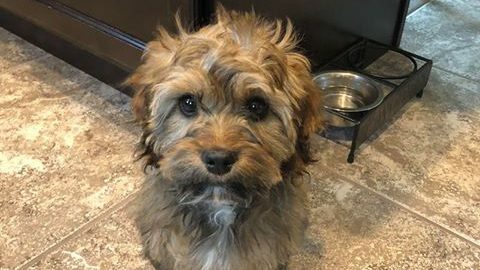 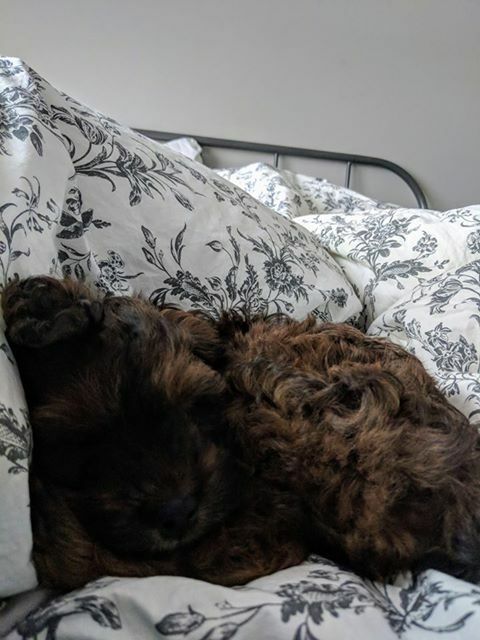 This little Cockapoo is now in her home with the Jones family! 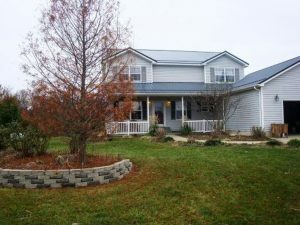 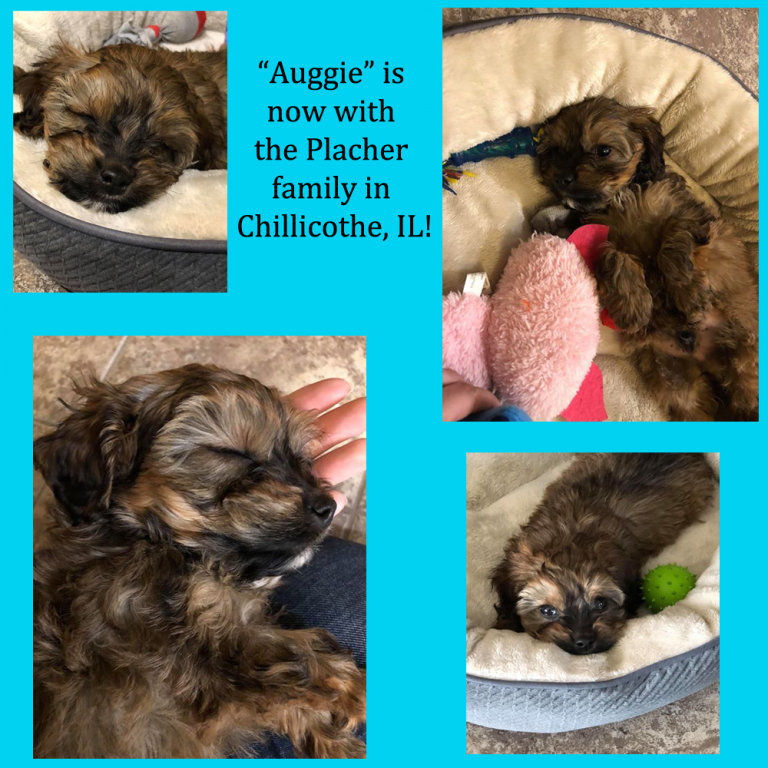 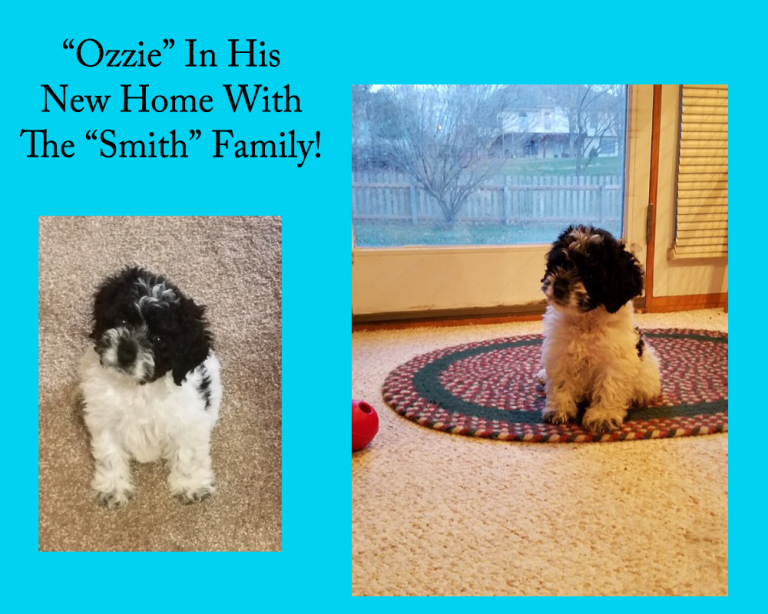 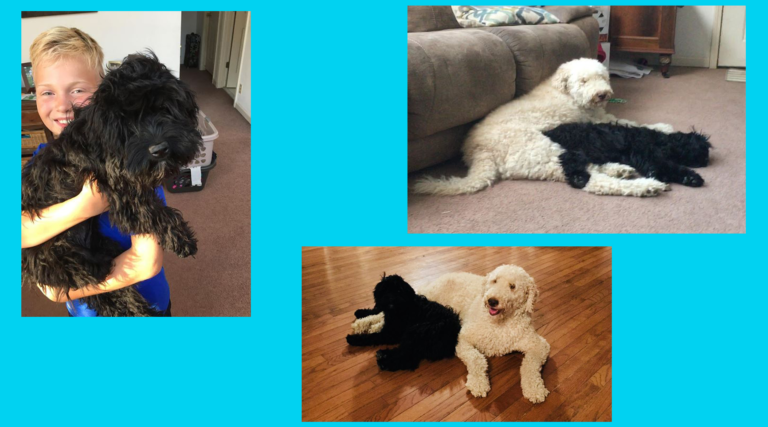 “Ozzie” In His New Home With The Smith Family!